Resides in the community of Whitehouse, (the home of Sandals Whitehouse European Village and Spa), in the parish of Westmoreland. Mr. Jackson is a career Banker, Business Development Advisor and a Human Resource Development Practitioner. He spent seven years in the commercial banking sector at Citizens Bank Ltd., (now RBC Jamaica Limited), serving in positions of Teller to Assistant Manager. He later became Parish Manager for Micro Investment Development Agency, MIDA, for the parish of Westmoreland. This position he held for six years until he ventured in the field of Entrepreneurship. He operates his own business in the development area and business hub of Whitehouse, where he teaches GSAT, CXC and Career and Business Development classes. He has taught at prominent and traditional high schools in preparation for CSEC Examinations, upon the request of the Ministry of Education. Mr. Jackson is a Justice of the Peace for the parish of Westmoreland. 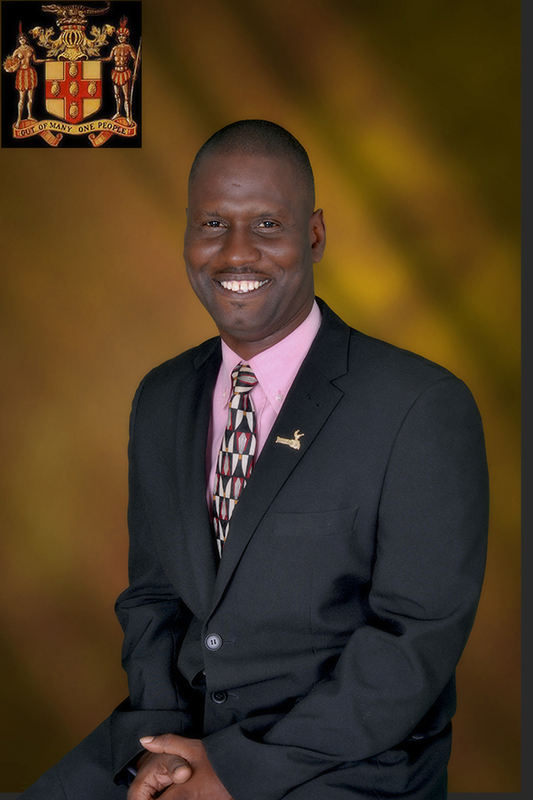 He is also the Board Chairman for Belmont Academy and New Hope Primary and Junior High School, the Chairman for the Westmoreland Parish Board of the National PC Bank of Jamaica Limited, Whitehouse Development Area Committee, the Whitehouse Community Development Committee and he serves as the Vice Chairman for the Westmoreland Cultural Committee, JCDC. A devoted Anglican, Mr. Jackson is a sports enthusiast and has a strong passion for community development. Heather Dennisur born in Westmoreland, Jamaica, is a motivated, detail- oriented person with hands-on customer service experience. She has been in the hospitality industry as Director of Guest Services for a 360 room property for over ten (10) years while working with Sandals Resort International. 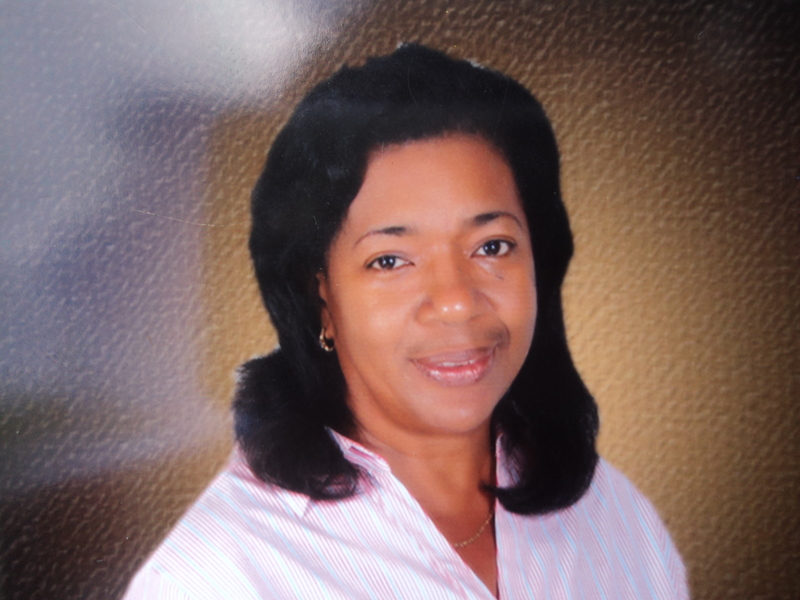 She is a Certified Hospitality Department Trainer (CHDT) and a Justice of the Peace (J.P.) for Westmoreland. She is the owner of a travel agency, HD Vacations by Design and is the Co- Managing Director of Showcase Jamaica Tours Ltd.
Mrs. Dennisur is also the host for a radio interview show called “My Story” which is geared toward providing a better understanding and realisation that hard work, dedication and service to others can make a successful life. In other words, “the heights of great men reached and kept were not attained by sudden flight…”. She is a dedicated , organised and methodical individual. Enter your email address to to subscribe to our latest updates and news.